Summer is just around the corner, and that means kids will want to go out, play, and have fun. Though free play is absolutely vital to your child’s development, it’s important that you also incorporate some structured learning into each day. Here are some of the best and most exciting outdoor activities that will spark your child’s desire to learn and creativity. Small kids love watching things change and grow, so a garden is a fantastic idea. Gardens teach lessons about biology and what plants need to survive, they give lessons in nutrition, and they even teach your kids patience and nurturing. Choose an area in your yard, then pick a few plants that are relatively easy to grow. Tomatoes are great because preschoolers can watch them change from green to red; carrots are also ideal since your children can pull them up from the ground like magic. Whether you’re out in your own backyard or at the park, a game of Find the Shapes is always a learning experience. Not only does it reinforce your child’s knowledge of various shapes, but it also teaches him or her to be observant. You can use simple shapes – circles, triangles, and squares – and once those become like second nature, you can introduce others like rectangles. This can really hone your little one’s creativity, and he or she might just find shapes where you never thought to look. Most kids absolutely adore animals, but trips to the zoo every day aren’t in most families’ schedules or budgets. Fortunately, with some everyday objects and some inexpensive animal figures, it’s easy to make a miniature zoo in your own backyard. Find a few different species – giraffes, cows, and maybe even dogs – then craft a habitat for them that simulates their natural habitat. Giraffes in the African plains, cows in pastures and on farms, and dogs in doghouses. This gives your kids the chance to learn more about a variety of animals and it’s a great way to get some structured play into their day. Most kids are able to take pictures with point-and-shoot digital cameras fairly easily, and that makes this scavenger hunt all the more fun. Come up with a list of things for them to find – and some photos to represent them – and send them out into the yard or park with a camera. Get creative, though; don’t simply include things like “swing” or “flower”. To reinforce learning, ask them to find a “red flower” or “three flowers”. It’s a good way to get some exercise, enjoy the sun and warmth, and learn all at the same time. 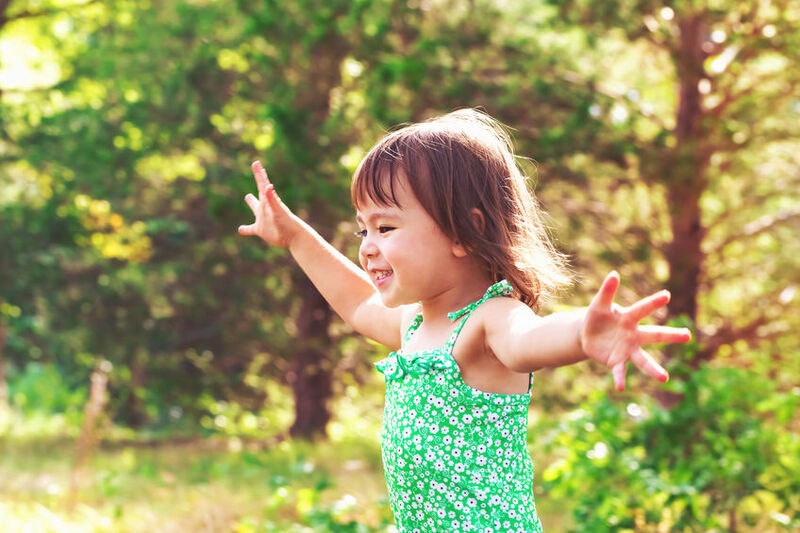 There are many different activities you can do throughout the summer with preschoolers to keep them interested in and excited about learning. Remember that preschool-age children tend to pay more attention when you can turn learning into a came or creation session filled with art supplies, too. All of these things will go a long way toward reinforcing their academic skills and preparing them for the school year ahead.